A bustling summer tourist town that gets much quieter during the winter months had a recent burst of activity. Some of the world's most sophisticated search and rescue vehicles were on display in Parry Sound on Friday, as the town hosted an event to showcase ATVs, hovercraft, and marine equipment. 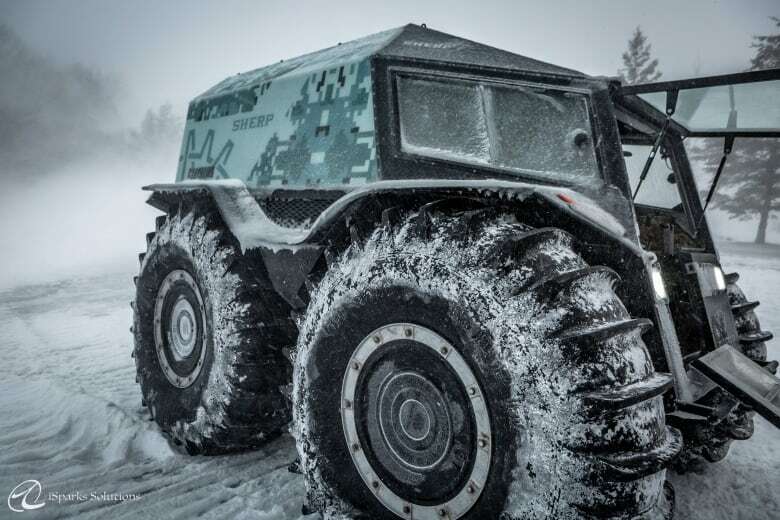 The event, held through gusts of 80-km/h winds and frigid temperatures, also showcased the SHERP, an amphibious vehicle which bills itself as the world's most power ATV. Members of the Ontario Provincial Police and local fire and rescue groups were among the people who watched the equipment demonstrations. 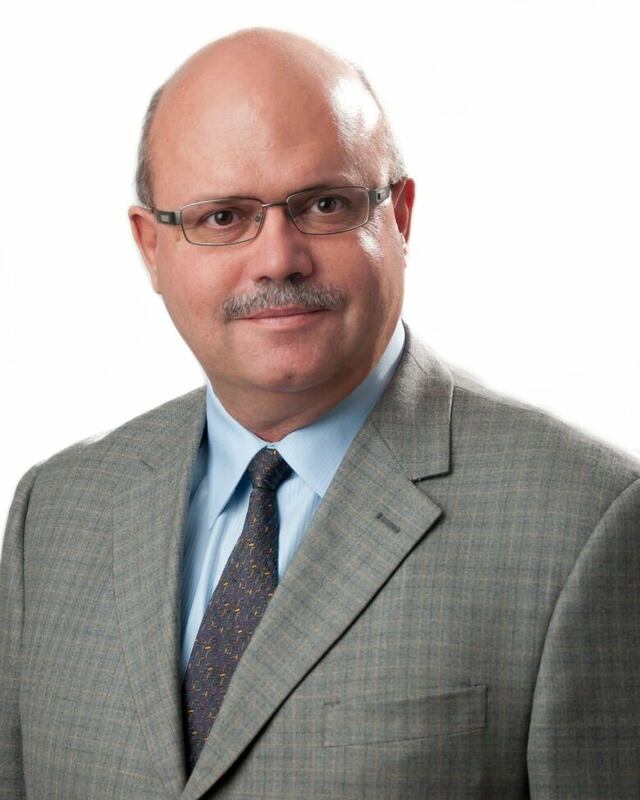 Parry Sound mayor Jamie McGarvey said the event aimed to promote the town as a manufacturing hub, and he may have received some good news from Yuri Pyatkov, CEO for SHERP North America, who said northern Ontario is "the right place for our company." In a press release, Pyatkov said "we are seriously considering setting up a manufacturing plant with at least 20 full time jobs near Parry Sound later this year. Vladimir Shehovtsov, Parry Sound's economic development officer, said he was excited to showcase the equipment not only to rescue crews, but to mining companies that operate in the province's harsher areas. "We are especially excited about the opportunities that this equipment provides to northern Ontario remote communities and various mining operations," Shehovtsov said. "Because they can be used in search and rescue missions on roads, but more importantly off roads in very difficult conditions where no other equipment can reach…[like] accidents or situations where urgent help is required." Shehovtsov said he would like to hold another event in March highlighting similar vehicles.